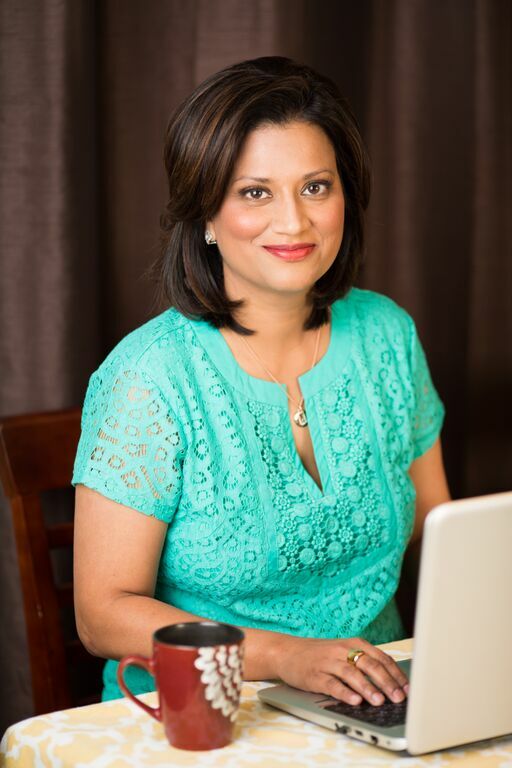 My name is Uzma, I am a breast cancer survivor, physician, blogger, and mom. I was diagnosed with Stage 3 cancer on July 15th, 2013 and then again with Metastatic Breast Cancer in February 2016. Why should you read my blog? ….I believe everyone has a story, a story worth telling and listening to. I listen to personal stories every day, in intimate detail, full of emotions and intensity. I listen to help others compose their stories through a therapeutic connection. That is what I do for a living. I heal through words and connection. Humans are designed to connect. If the connection is lost or disrupted, depression sets in and everything grows dark. Connections keep us brightly lit. As a psychiatrist, I get that. I thought I always did but not fully until the word “cancer” got tagged with my being. An illness that made me reach out into the depth of my soul and draw upon every ounce of professional skill, knowledge, and wisdom. My story oscillates between a patient-doctor and a doctor-patient, two realms that are separated by blurry lines. With the cancer experience, I feel more authentic as a doctor, more graceful as a patient. I heal my patients and in turn, they heal me in a cycle of mutual connection and resilience. This is my story. All material on this blog is copyrighted and you require permission to use contents of this blog.